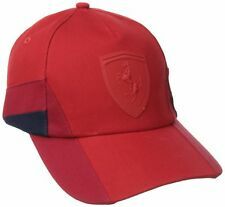 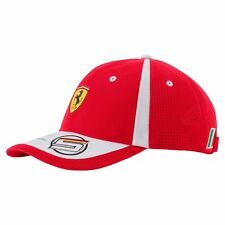 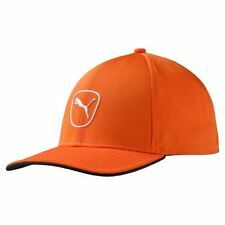 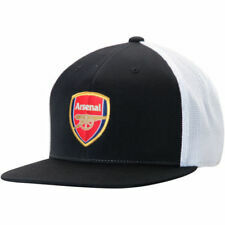 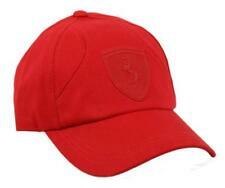 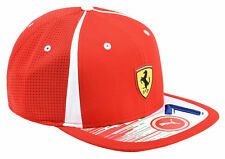 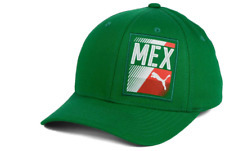 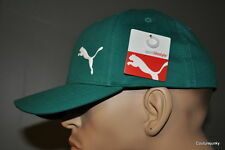 Save puma hat to get e-mail alerts and updates on your eBay Feed. 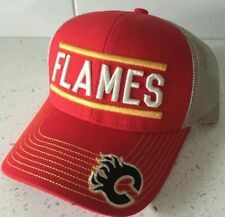 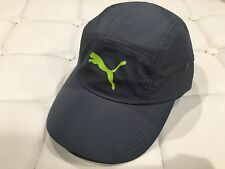 Unfollow puma hat to stop getting updates on your eBay Feed. 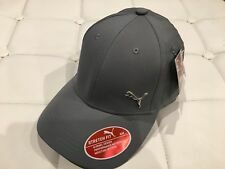 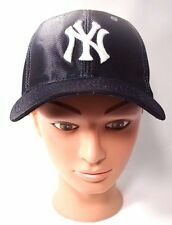 PUMA Big Leagues Adjustable Strapback Brown Baseball Cap Hat New W/Tags!!! 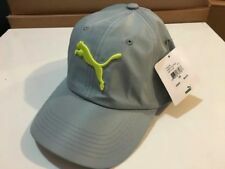 Puma TeamSport Form Flex Fit Hat Green Size S/M MSRP $26.00.